In the hunt for the perfect football boot, Adidas have made a very bold and unexpected move. 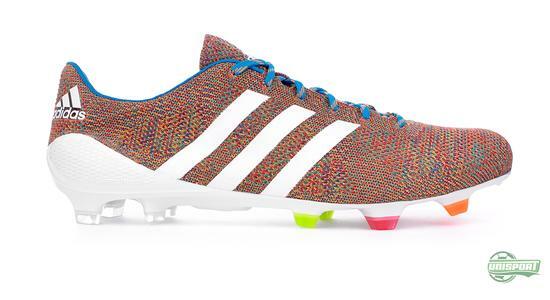 Inspired by their Primeknit running shoe, Adidas today present the world’s first knitted football boot. Hard to believe? Read more here and find out more about Adidas’ latest creation. A footballer’s most valuable tool is his feet. If they don’t thrive, we can’t perform to our very best. We have all probably tried pulling out of training or even a game, with massive blisters caused by uncomfortable boots. This makes it the brands biggest task, when producing football boots, to provide us with comfort and a feeling of freedom, which the barefoot experience gives us. 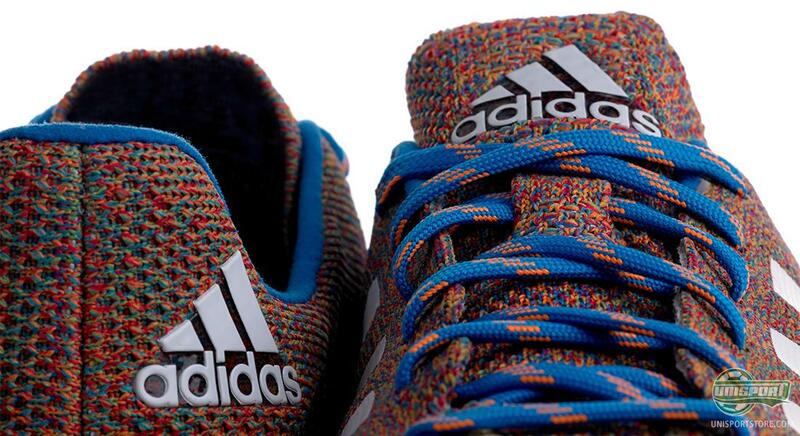 Can you not resist the Samba Primeknit? Find it here, but hurry up, they won't be around for long - just €300. We have through the last couple of months seen, how especially Adidas and Nike have warmed up for the coming World Cup, with releases that lead us back to the samba-filled streets of Brazil. Today Adidas have however blown the scale with the presentation of the Adidas Samba Primeknit – a knitted football boot in the Samba-colours that we saw on Adidas’ Samba Pack. Adidas have gathered feedback from some of their top athletes and found out that the comfort, which the Primeknit running shoe gives footballers when they are out running, could be transferred to their football boots. Adidas have fused this technology into the boot and that means the entire upper is made with just a single layer of yarn, but what does that mean for the boot? 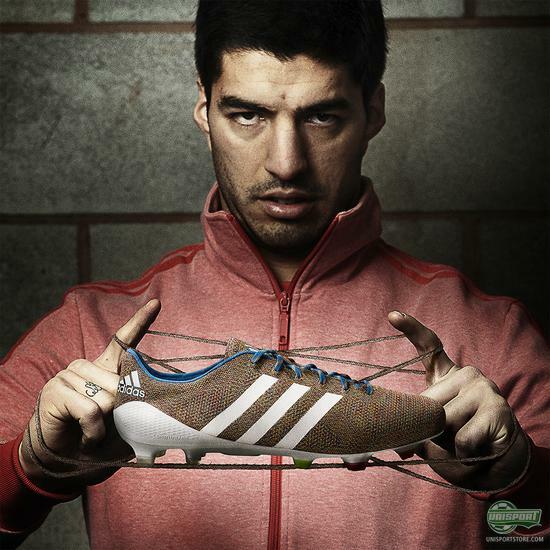 Adidas have had Premier League’s undisputed top scorer, Luis Suarez, testing the football boot and he can vouch for the new technology and the way it provides improved comfort for the foot and the way it wraps itself around the foot like a sock. Because of the material is so flexible, the boot gives the most real feeling of playing barefoot, which gives you a unique ball feel. As you may have also guessed the weight is also kept incredibly low and it weighs just 165 grams. 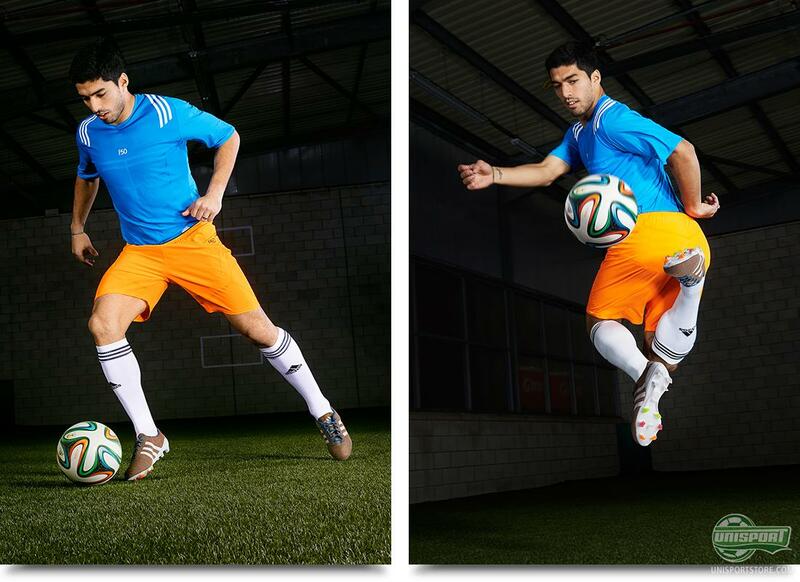 So this particular boot competes with the very lightest in the world. This is probably also something Luis Suarez demanded, when changing from his Adidas F50 Adizero, to this revolutionising new football boot. Markus Baumann, Senior VP for Adidas Global Football, also thinks this Samba Primeknit, can do things that no other football boot can: “Every adidas product is developed with the player in mind and in particular, the needs of the player. By producing the world's first knitted football boot we have provided a brand new solution to the search for higher levels of comfort and flexibility." 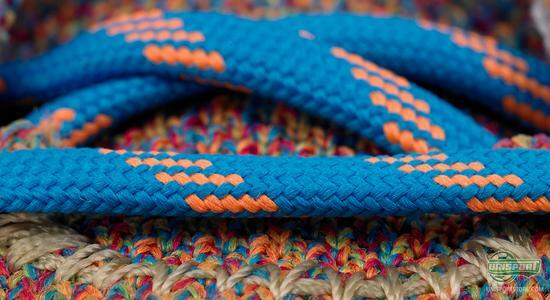 You are tempted to thinking that a football boot made out of yarn might not last more than 30 minutes on the pitch. Well Adidas have guaranteed that the material will last well over 90 minutes and far more than that. 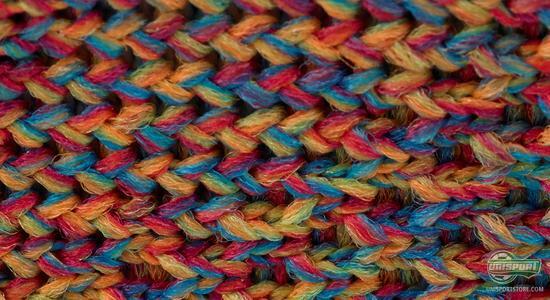 The Primeknit technology works, by the yarn being coated with a liquid polymerised fluid, which ensures the materials durability in dry, wet, cold and warm weather. 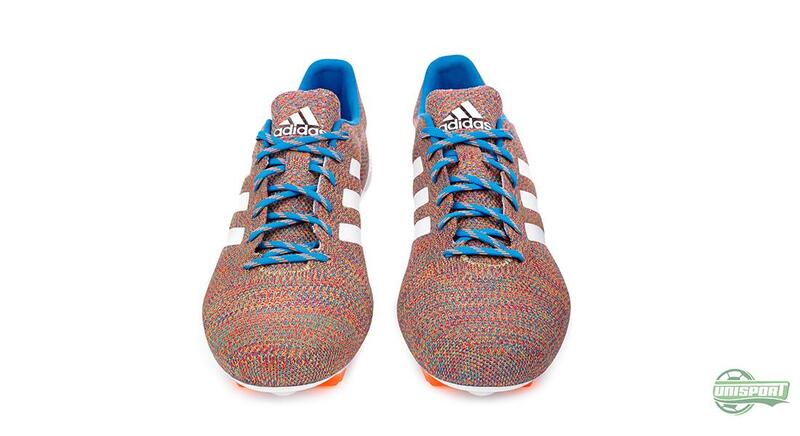 With the Samba Primeknit Adidas have really presented the footballing world with something completely new and unseen. And we have to admit that we can’t wait to test the world’s first knitted football boot. Admittedly it sounds weird. 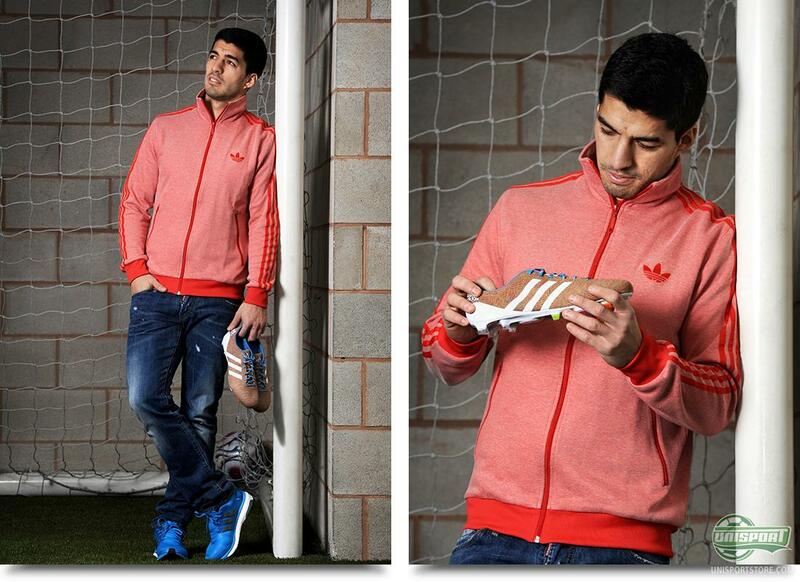 What do you think about Suarez’ new boot? 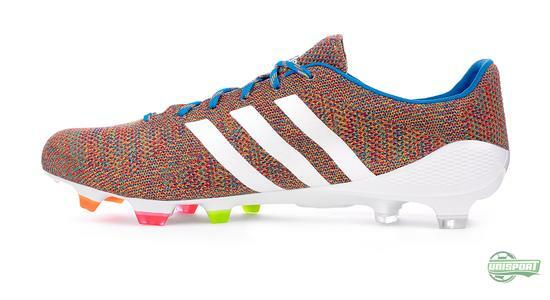 Do you think that Adidas have found a winning formula, by transferring the Primeknit to their football boot? Let us know in the comment-section down below or on Facebook and Twitter.